We at Mike McCann Consulting believe that Certified Public Health Inspectors are best suited for teaching Food Safety Training Courses. We believe that this is the best background for teaching safe food handling courses, so all of our instructors are also working Certified Public Health Inspectors. 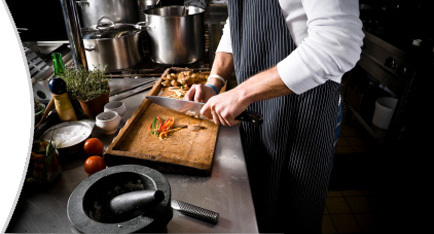 After at least four years of intensive post-secondary education in food safety, our instructors have years of experience inspecting all types of restaurants and food-related businesses, looking at good and bad food-handling practices - exactly what food safety programs are all about. You will learn what is needed and gain additional knowledge from the health care professionals that see all types of foodhandlers at work first-hand behind the scenes. 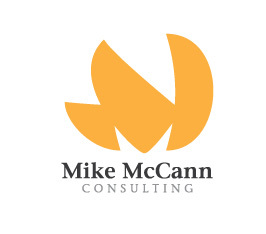 Mike McCann has a Bachelors Degree Majoring in Environmental Health and as well has a Diploma in Environmental Health/Public Health Inspection. Mike is currently working as a Public Health Inspector right here in Saskatchewan. Mike is a registered Saskatchewan Ministry of Health Certified Food Safety Instructor. Mike has over 20 years experience working in areas including the restaurant/foodservice industry, public health inspection, business training and development, private consulting and public education. Mike has been employed as an instructor teaching programs at the University of Regina. Mike has been directly involved in many foodborne and waterborne outbreaks.